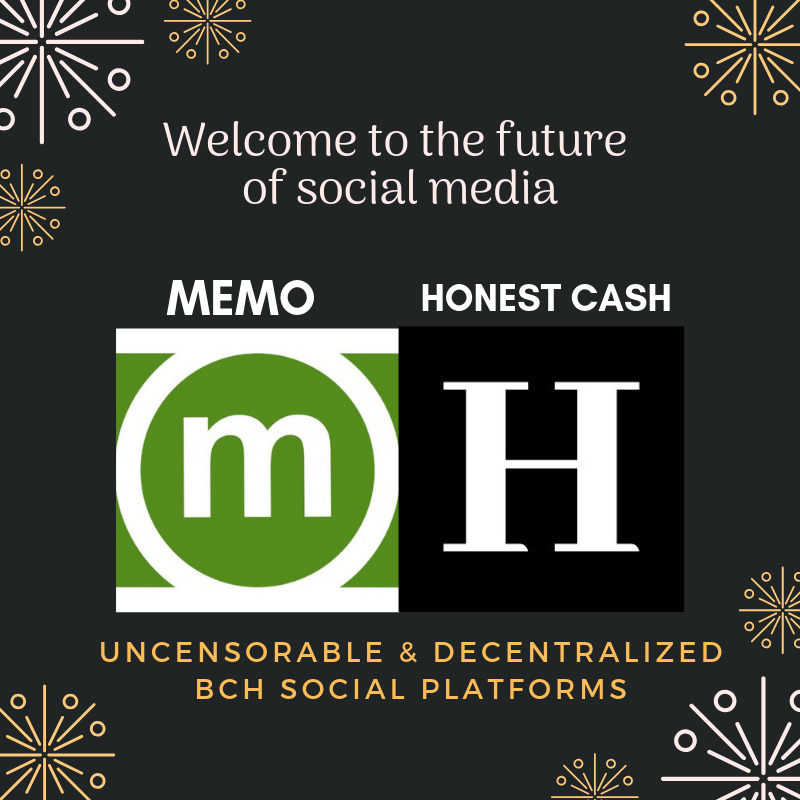 Why is Memo not listed on bitcoincash.org? Send a pull request to them. Congratulations to Liberland and its citizens! Leading the way to financial sovereignty. What to Buy with Bitcoin Cash and How to Pay with BCH? btcfork is now also on Honest Cash! Roger says "Fees are high on BTC because they want high fees. That’s why I recommend #BitcoinCash." No, I don't mean buy BCH. Now is time to buy THINGS with BCH. 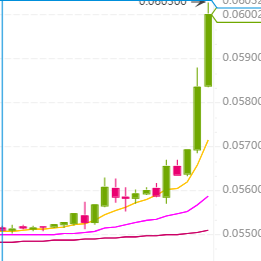 Show the world how we can use p2p electronic cash in the middle of a bull run! We accept BCH, BTC, ETH and DASH. 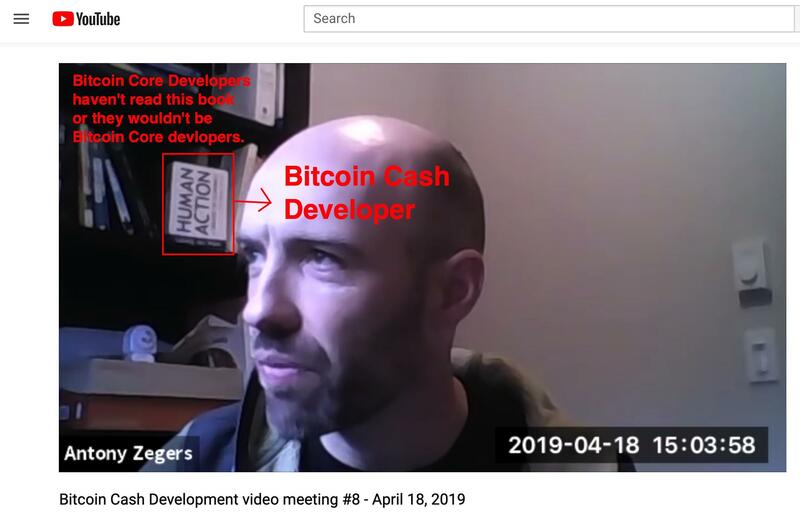 No, Craig Wright is not Satoshi. Thanks for playing, Mr Hudson.